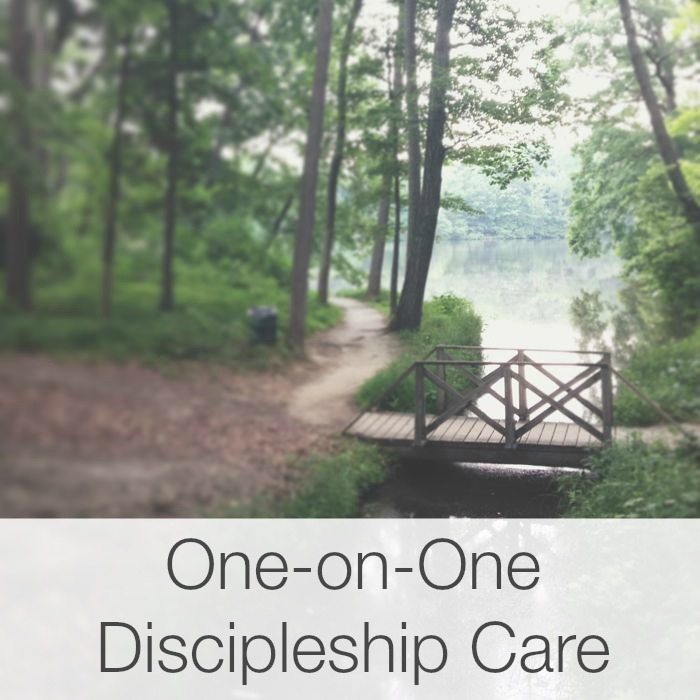 Grace Discipleship exists to connect weary souls with the Gospel of Grace. We care for the soul who feels tired, stuck, or broken, by providing space to discover how to live out the deeper truths of the Gospel in everyday life. Established by Mike Moses Sr. in 1995, Grace Discipleship began as a Christ-centered ministry to men struggling with non-medical needs of the soul. Today, new executive director John Freeman is excited to continue the work started twenty years ago by walking with people as they walk with Jesus, listen to God's word and discover their identity in Him. Learn more about John Freeman here. Mike Moses, Founder and former Director of Grace Discipleship Inc.
We believe the Bible is inspired Word of God. We believe that human beings are created in the image of God. We believe the human soul is made to function with God as the center. We believe the root of all sin is prideful, separation from God. We believe that the cross of Christ provides forgiveness for sin and spiritually reunites us with our Creator. We believe that the cross of Christ dealt with the problem of sinful self and liberates believers to express the image of God. We believe that the truths of our union with Christ are livable and practical for the everyday. We believe there is an enemy to our soul. Satan is a deceiver, accuser and the father of lies. We believe the Christian life is impossible without the empowering presence of the Holy Spirit. His truth has set us free. We believe that God is building His Church and longs to reveal His love to a desperate world.